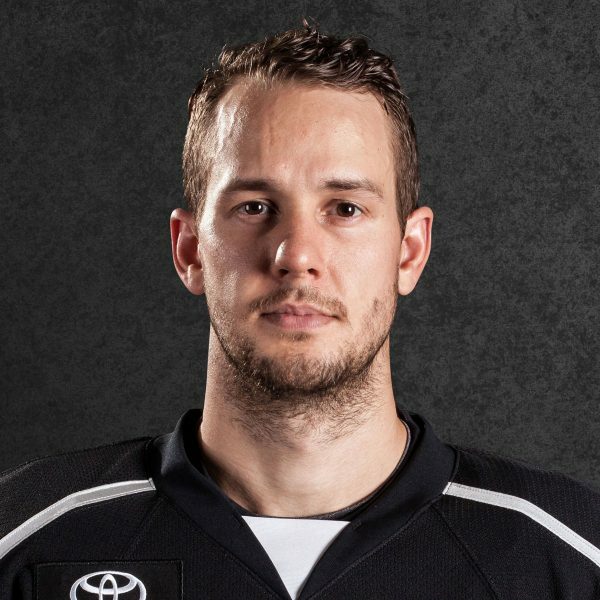 Some pregame notes before the Reign wrap up their three-in-three with a 1 p.m. PT matchup against the San Antonio Rampage, their first meeting this season. UPDATE AS OF NOON PT: Dusty Imoo has been signed to a PTO and will back up Jack Flinn today. 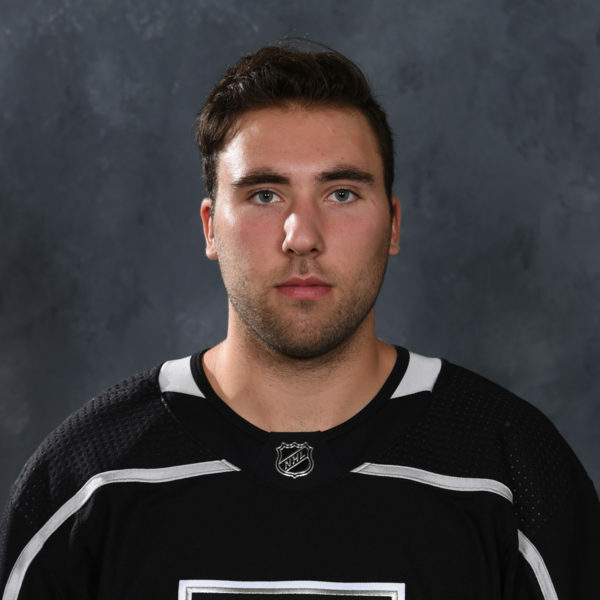 –If goalie Jonah Imoo (lower-body) cannot go for today, the Reign’s backup will be his father Dusty Imoo, the team’s goalie coach, per a team hockey operations source. 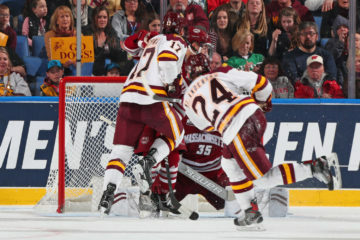 Jack Flinn is slated to start in net after Jonah Imoo sustained the injury in last night’s contest and had to exit early in the third period. Goalie Anders Lindback is not an option as his visa continues to be worked on, the source said. The 46-year-old Dusty Imoo played backup to Jonah last weekend. 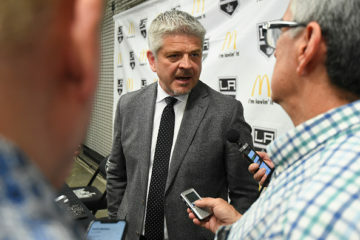 –The Reign arrived late into San Antonio last night after busing from Cedar Park to San Antonio and as a result of the quick turnaround did not have a morning skate on Sunday. 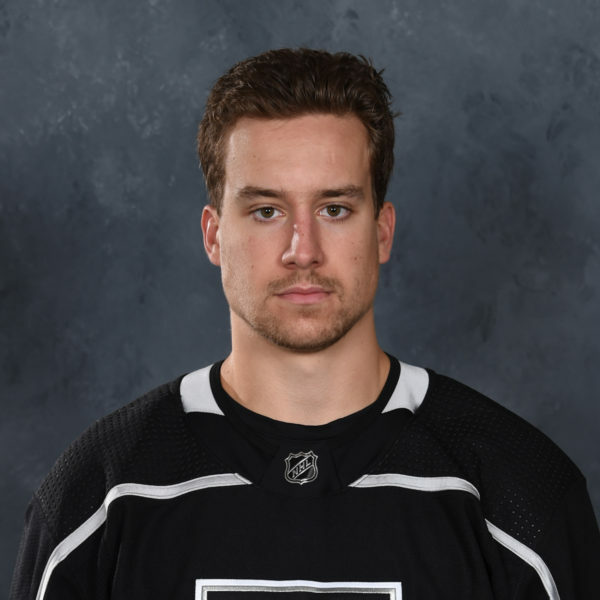 –The Rampage are on a three-game winning streak, including two victories over defending Calder Cup champ Cleveland, after starting the season 0-4-0-0. 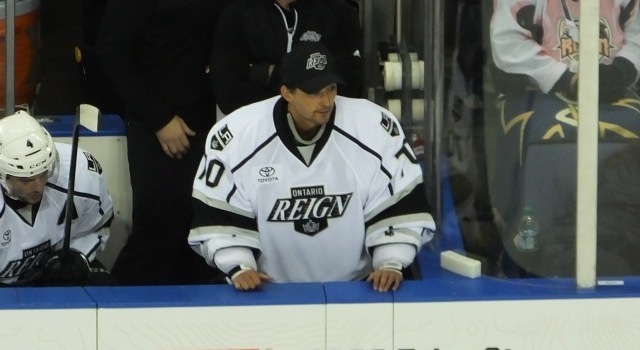 The Reign are on a three-game losing streak. They hold a 4-0-2-0 all-time record against the Rampage. 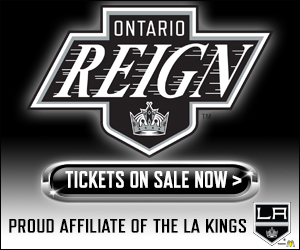 –Ontario’s power play continues to lead the AHL with a 45.5 percent (10-for-22) success rating. San Antonio holds the league’s No. 2 penalty kill at 91.1 percent (36-for-38). –San Antonio is led in scoring by A.J Greer and Rocco Grimaldi. Both players have two goals and five assists for a matching seven points in seven games. –Jonny Brodzinski leads the Reign in scoring with two goals and five assists as well for seven points. 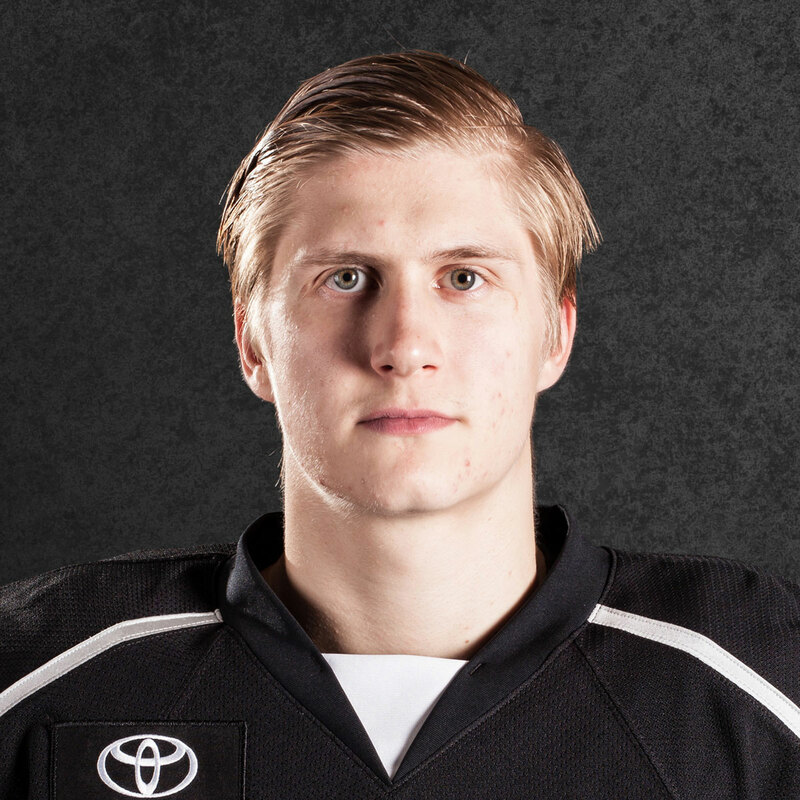 Michael Mersch’s three goals leads Ontario through five games.